WFS secured ground handling services contract from easyJet for Edinburgh Airport in the UK. Credit: Worldwide Flight Services. Under the five-year contract, WFS is offering passenger and baggage handling services along with ramp handling for 13,000 easyJet flights per annum. Pursuant to the contract, WFS will manage easyJet’s check-in, bag drop, boarding, baggage loading, aircraft reconfiguration and push-back at Edinburgh Airport for arriving flights and passengers. Worldwide Flight Services Europe Middle East Africa and Asia (EMEAA) ground handling executive vice-president Will Facey said: “This is a major new contract which significantly supports our ground handling growth strategy. 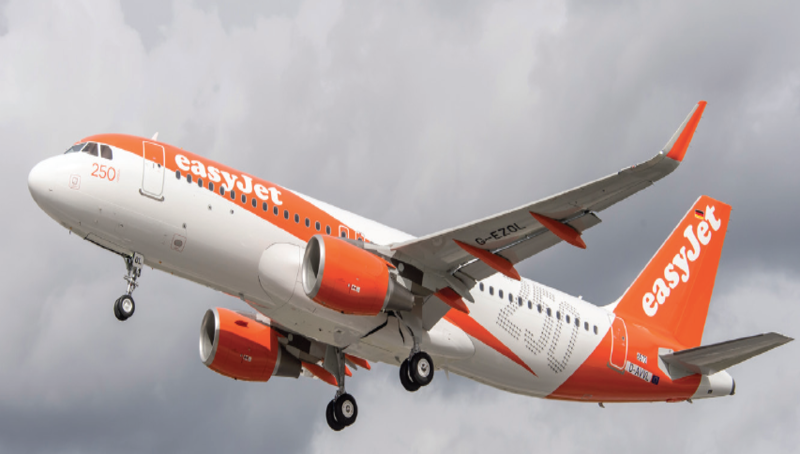 “Our operation and team in Edinburgh are focussed on easyJet and we have put in a lot of time and investment to ensure we are delivering our services from the airline’s and customers’ perspective because we care about how easyJet performs. WFS said that easyJet is the launch airline customer for its new cost-plus business model in the EMEAA region. The new model, according to WFS, will provide airlines the required operational resilience, safety, and security, as well as a timely and professional airport experience. easyJet flies four million passengers annually from the Scottish capital to various European destinations such as London, the Canary Islands, Cyprus, Denmark, Portugal, and Turkey.